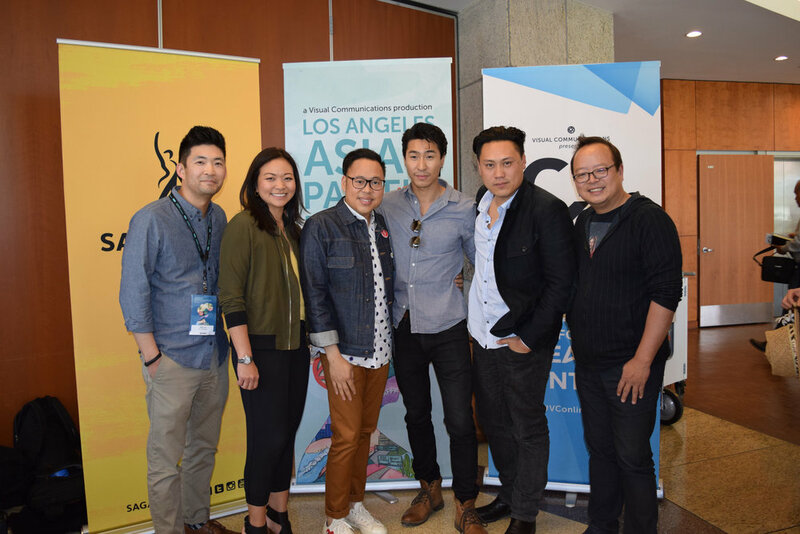 C3 IS BACK AT THE LA ASIAN PACIFIC FILM FESTIVAL! Welcome to the 2018 C3: Conference for Creative Content, presented by Visual Communications and Nielsen. C3 connects industry professionals to build a collective vision and create dialogues on the ever-changing media landscape. 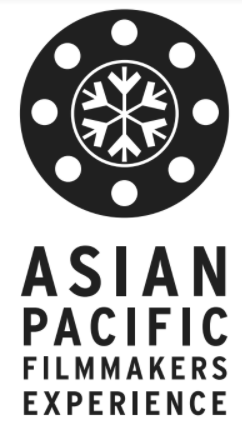 We’re excited to bring the eighth edition of C3 to the opening weekend of the Los Angeles Asian Pacific Film Festival, on Saturday, May 5th, 2018. Building off of our previous C3 conferences, our latest edition spotlights innovators and visionaries whose work advances our communities within the entertainment industry. This year’s C3 is not only a celebration of our creatives, but also a forum to establish a dialogue with breakthrough pioneers. In this intimate space, our conference exists to spotlight and amplify these voices, especially from Asian Americans leading the charge. CRAZY RICH ASIANS is the first feature length, major Hollywood production to feature an entirely Asian and Asian American cast. Join director Jon M. Chu, screenwriter Adele Lim, and actors Chris Pang and Nico Santos for a conversation about the groundbreaking production. How do you become the agent of your own story? Industry-leading visionaries discuss what it takes to create, build, and cultivate spaces that reflect the specific career needs and challenges faced by women of color in film. PANEL THREE: Where are Our APA Film Critics & Journalists? As conversations about representation in media capture headlines, the need for our own critical voices and perspectives to be heard becomes evermore salient. Our panelists go for a deep dive into the current state of film critics of color. Award-winning creatives discuss the evolving presence and visibility of South Asians in film and television. An intimate conversation about what it takes to push the boundaries of television and broadcast content from Asian American upper-level writers at the top of their game. Click here for the 2018 C3 Program Guide.